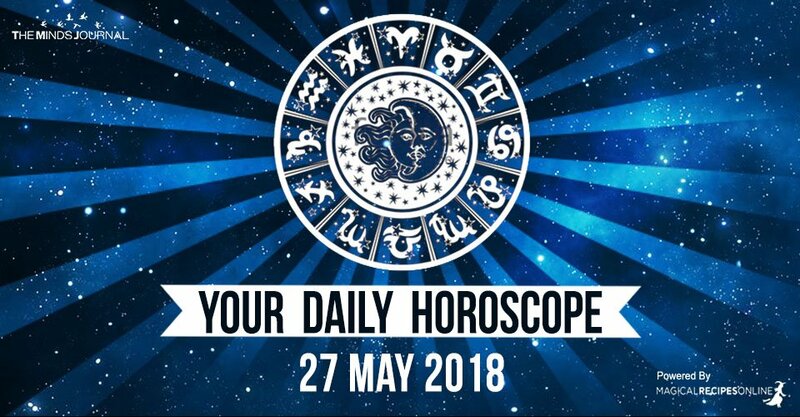 General Daily Predictions: Today, the Moon from Scorpio forms a hexagon with the Retrograde Saturn in Capricorn, a triangle with each Venus in Cancer and Neptune in Pisces, and conjuncts the Retrograde Jupiter, in Scorpio, of course. So this is a mostly good day. The many lunar aspects show that the focus of today’s energies changes all the time. Also, the two retrograde planets probably won’t give stress free, or problem free blessings, but still. They will be blessings. So, yes, overall, it will be a mostly good day. Cancer, Pisces Scorpio and even Capricorn will be the luckiest zodiacs of the day. Leo is probably the one that should be a little more careful. Intuition, imagination and magic are very strong for you, today. Beautification magic, even more so. Artists can have a very successful and satisfactory day, too. Other than that, if there are any problems in your business, this is a good day to come up with solutions. This is a day that wants to become very social, and, also, it supports all social activity, including internet social activity. You tend to feel more restrained, though, by some of these activities, instead of happy. You’ll probably have a good time, anyway, but if you overcome your self-restrictions it can become an even better day. All work and money matters receive some beneficial influences. Money mostly in the form of finding ways to earn more, or to spend less rather than an immediate raise in your income. But, even this is possible, just not too much so. This is a very pleasant, happy and lucky day for you. Love life receives very good energies, too, both for those in a relationship and for those searching for one. Expressing your thoughts and feelings a bit more freely may be the key to make this day an even better one. Your magic and you intuition are quite capable. Especially so when it comes to love and health. Other than that, the day supports your taking care of your family, home, and whatever you consider a foundation of your life. This can become quite tiresome, but it will be a good event in your day. This is quite a happy and social day for you. Almost all social activities and interactions receive at least some support. Love life receives more than just some. Even more so if you are trying to find a new love, or to connect with someone you’ve recently met. Money may feel restrictive, but some good developments can happen there today. Work can become more profitable than it was. Although a temporal change is more possible than a permanent one, the latter isn’t impossible. This is a very dynamic day for you. It will be a pleasant and happy day, even if you don’t really do your best on that end, but it can become an even better and much more successful day if you do your best. Astral travelling, channelling and all forms of spiritual travelling are quite promising for you, too.